Adrenal support. Maintains healthy levels of cortisol. Blend of dry blueberry extract, Ginkgo dry extract and vitamin C in capsules. Vitamins and minerals in tablets. It provides 120mg of vitamin C and 120mg of calcium per daily dose. Vitamin C tablets. It provides 80mg of Vitamin C per daily dose. Slow release. Group B vitamins with Vitamins E and C. It provides 300mg of vitamin C and 20mg of vitamin B5. Vitamin C with citrus bioflavonoids. It provides 1000mg of Vitamin C per daily dose. Multivitamin liquid. 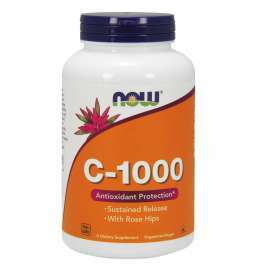 Provides 80ml of vitamin C and 16mg of niacin per daily dose. Grapefruit seed concentrate from ecological agriculture. Source of Vitamin C. It provides 12mg of citrus bioflavonoids per daily dose. Optimal dose of Vitamin C from Rosehip. The amount of product per serving is quite good. It also has a quite comfortable format, even though it is bigger than a capsule, it can be easily broken in half in order to swallow it more easily. Vitamin C, also known as ascorbic acid, is one of the most important vitamins for our health. It strengthens our immune system, it protects us against stress. 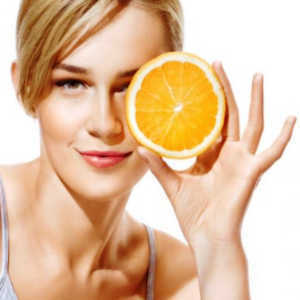 Even the skin, hair, connective tissues and bones could not be formed without the intervention of Vitamin C, as well as other minerals, which is involved in the coenzyme that produces collagen. Where can I buy Vitamin C? At HSN, you can browse and purchase supplementation made up of natural products with which you can provide more vitamins for your body, as well as minerals. The first product is natural vitamin C capsules or tablets, in-house production by HSNessentials, product made of Citrus Auratium L. extract. Each vegetable capsules will provide 500mg of vitamin C to your body, which is the NRV of vitamin C. The daily dose is three capsules or tablets with food, which will provide a 60% of flavonoids. There is also another format available at our online store, which is Ascorbic Acid or vitamin C powder. A new product by HSNraw that you can add to your drinks that will provide you a 100% of the natural vitamin C that your body needs. 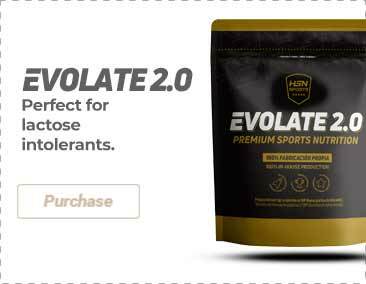 This new product, from in-house production, does not contain additives and it comes in neutral flavor, so that you will be able to add it to your drinks without altering their taste. It is advisable to add one scoop of vitamin C to juice, water, or any other drink that you like. You can do this once or twice a day. Vitamin C, which is also known as ascorbic acid, is a water-soluble vitamin. It is necessary for growth, since it encourages a healthy immune system and helps to preserve the blood vessels and the connective tissue. Human beings are not capable of producing vitamin C, which is why it must be supplied through the diet.